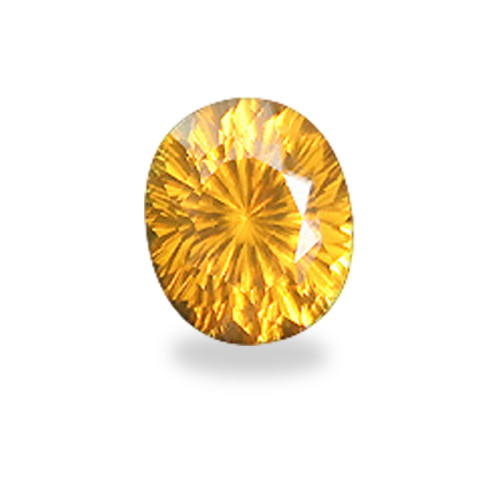 A deep rich, rare color for a 3.78 ct Zircon with astounding brilliance as only my concave faceting can impart! Diamond-like; visible across the room! A deep rich, rare color for a 3.78 ct Zircon with astounding brilliance as only my concave faceting can impart! Diamond-like; visible across the room! And did you notice? No bowtie affect that one typically sees in flat faceted ovals …you see them even in Diamonds, but not in my concave ovals! This gem talks to you from across the room!